Anoushiravan Ehteshami is Professor of International Relations and Head of the School of Government and International Affairs at Durham University, UK. He is also a Fellow of the World Economic Forum. 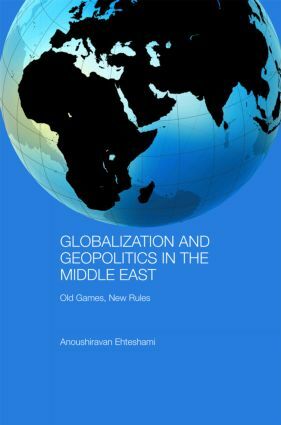 He was Vice-President of the British Society for Middle Eastern Studies (BRISMES) from 2000-2003.He is the author of numerous books and articles on politics, international relations, strategic studies and political economy of the Middle East.